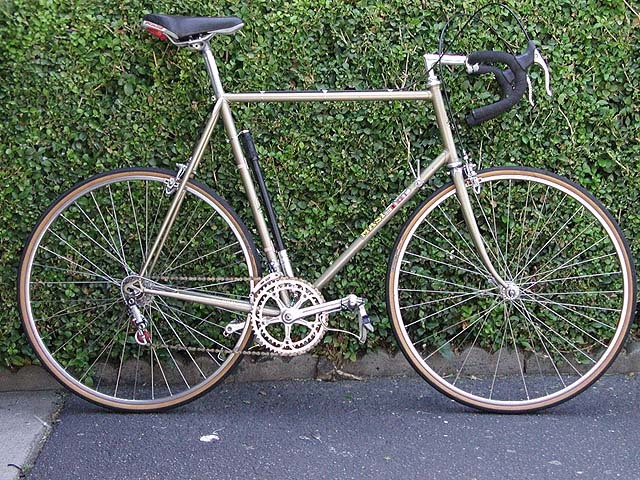 From the factory in Carlsbad, California here is an excellent example of the frames Masi was turning out. This size was not very common and as a result, it is very hard to find. The paint is original and in excellent condition.